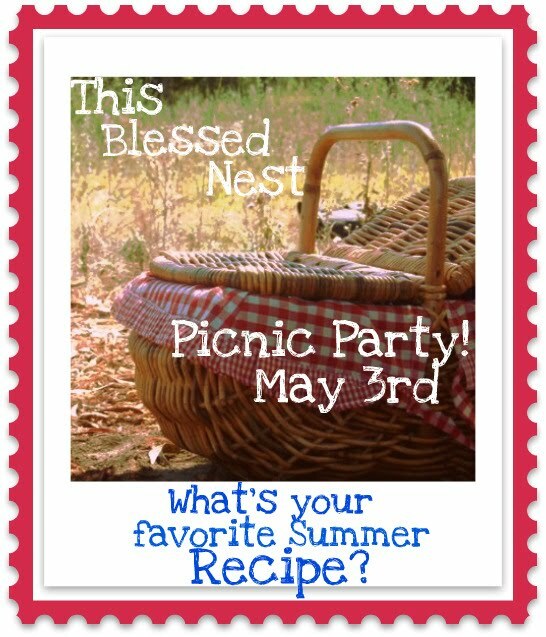 Today over at The Blessed Nest there is a Picnic Party going on! I LOVE LOVE LOVE a good picnic. 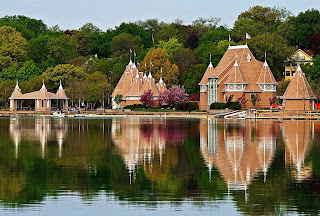 When I lived out East I would plan the menu SO FAR in advance, for Shakespeare on the Sound in Rowayton, CT, Fireworks at Waveny Park in New Canaan, CT, Tanglwood in the Berkshires and of course every weekend on the beach. Unfortunately here, there do not seem to be as many possibilities for eating in the park and planning meals for dining al fresco. Another part that puts a damper on this is the fact that the boy does not like to really eat outside like I do. I think that he thinks it is dirty, or it may just be something he is not used to so he doesn't enjoy it as much. Even when we are up at the lake, we tend to eat dinner indoors when there is a perfect deck and table outside right next to the grill. I LOVE eating outside, I don't know what it is, but I just love it! This is by far one of my all time favorite go to summer picnic pasta salad recipes. This pasta dish is perfect served warm, at room temperature or even cold. It is also wonderful with some grilled chicken. I got this recipe from a friend in the Spring of 1998, it is from the May 1998 Cooking Light, I cannot tell you how many times I have served it since. I hope you enjoy it as much as I have! Combine first 3 ingredients in a large bowl. 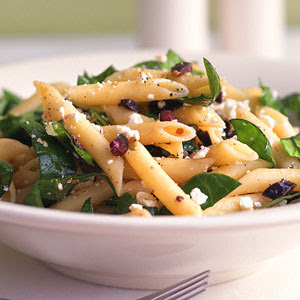 Add pasta, spinach, olives, capers, and cheese; toss well. 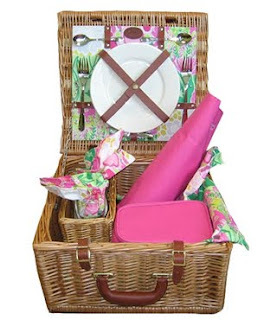 I thought I would also share some of my favorite "picnic" items that I use as well. 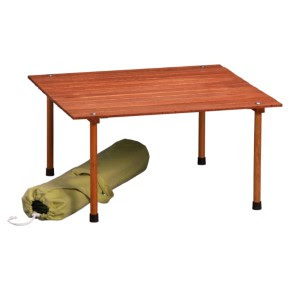 This is my favorite little table from Crate and Barrel, rolls up into the bag perfectly and is super steady to eat off of! I bought this limited addition Lilly Pulitzer picnic basket last year and never got to use it. I cannot wait to find a reason this year! I have a whole bin devoted to outdoor dinnerware. 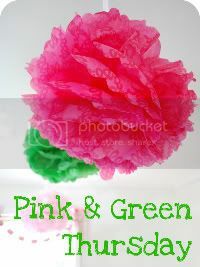 Greens, pinks, turquoise, I just love all of it. Can't you just picture the table spread with candles, the pasta salad, a nice prosecco while we sit and take in the sounds here? what a darling post! full of all sorts of inspiration. love olives with pasta. i will have to try very soon! thanks for coming & linking to the picnic.